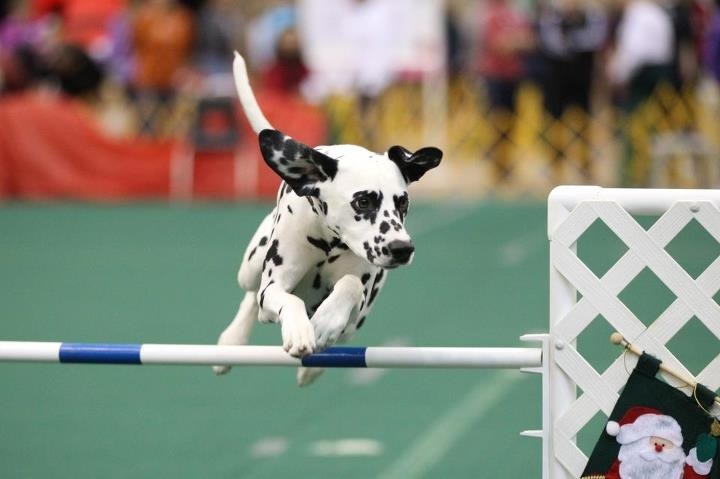 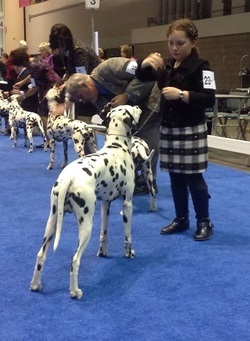 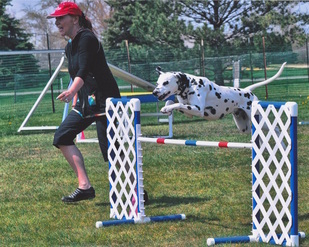 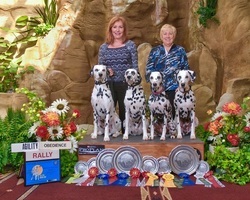 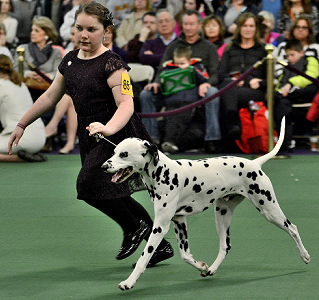 We have owned, rescued, loved and trained purebred Dalmatians since 1985. 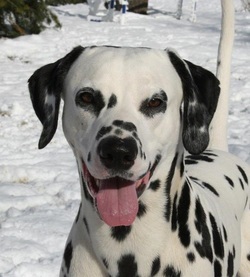 Our Noble Dalmatians were the first to live with our family, they helped us raise our children. 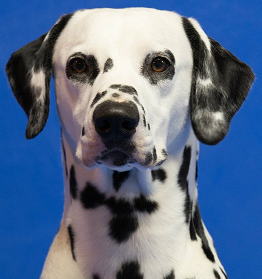 Others now help us raise grandchildren, but the first ones taught us well the generous, loving, noble character of this great and ancient breed.